Twelve years ago, Sarah Baker was abducted by the Watt Lake Killer and sexually assaulted for months before managing to escape. The killer was caught, but Sarah lost everything: her marriage, her child, and the life she loved. Struggling with PTSD, Sarah changes her name to Olivia West and finds sanctuary working on Broken Bar Ranch. But as her scars finally begin to heal, a cop involved with her horrific case remains convinced the Watt Lake Killer is still out there. 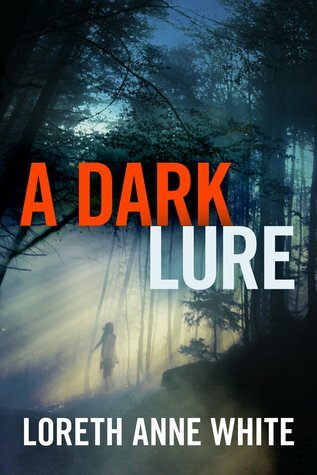 He sets a lure for the murderer, and a fresh body is discovered. Now Olivia must face the impossible—could the butcher be back, this time to finish the job? As a frigid winter isolates the ranch, only one person can help Olivia: Cole McDonough, a writer, adventurer, and ranch heir who stirs long-dormant feelings in her. But this time, Olivia’s determination to shut out her past may destroy more than her chance at love. It could cost her her life. "Wow! What a great book!" ~ Hilary S.
Wednesday, Five days to Thanksgiving. The library in the East End was quiet. Only 4:00 p.m. and already almost full dark outside, low cloud and a fine Pacific Northwest drizzle cloaking the city, traffic a watery blur behind the rain-streaked windows. He'd crossed the US border into Canada at the Peace Arch around noon, using a NEXUS card. Now he sat at a computer station at the back of the long room, the bill of his ball cap pulled low over his brow. His clothing was purposefully generic - denim jacket, jeans, work boots, He'd chosen the East End because it was a place of blue collars and transients: street people, the homeless, humans who'd fallen through cracks in society. It was a landscape into which he could blend as effortlessly as a buck melting into a backdrop of dry thicket.